Redi-thotics were born from the idea that everyone should be able to live without foot, back, or knee pain. Every material used in the construction of these insoles is medical grade and increases foot comfort while increasing performance. See the Redi-Thotics Benefit Guide to pick the right Redithotic arch support for you. Low profile forefoot for easier fitting into shoes. 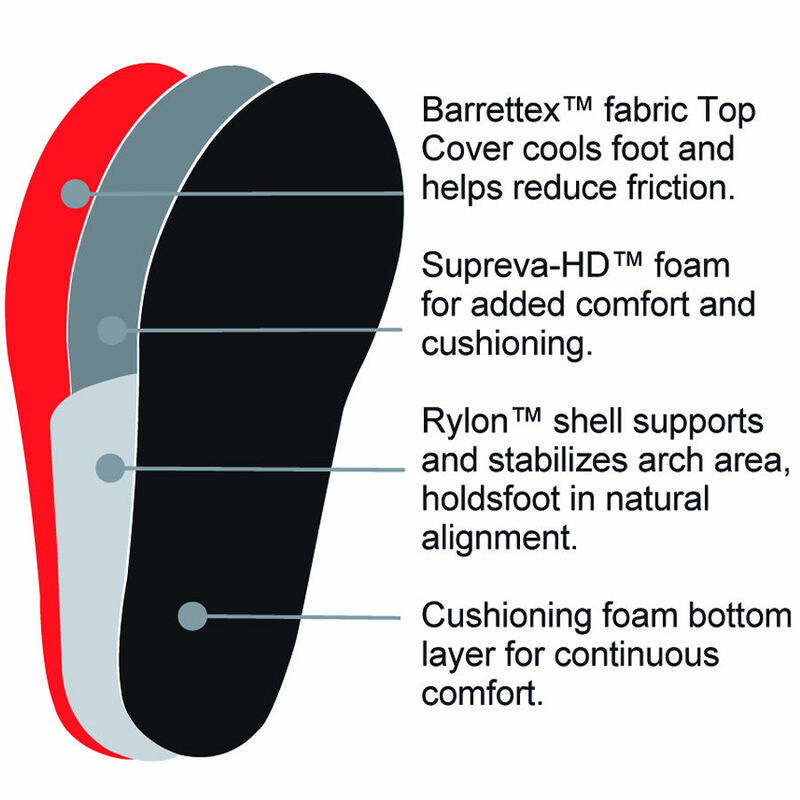 Rylon shell supports and stabilizes arch area, holds foot in natural alignment, provides moderate control & support. Cushioning foam base layer for continuous all day comfort. Redithotics Fit perfectly. Helps with foot problems. Arch Supports Got a pair of these from My Doctor to try and they were a good fit , but the cost was much more .So I found these online for half the price...very pleased!! 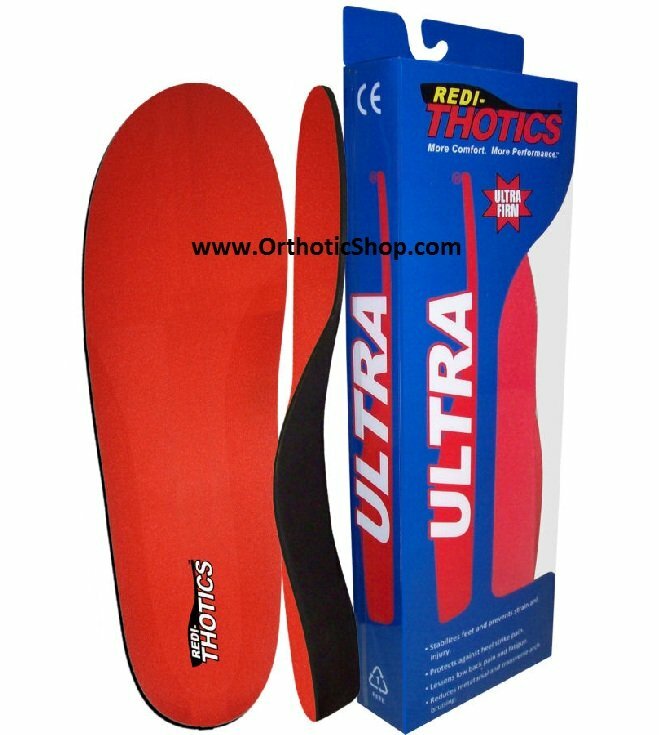 Loved these orthotics and getting them directly from this site saved me $$$$$. Advantages: This site beat Amazon pricing and pricing from podiatrist office.